DOBANI 12 Inch Wind Gong FENG Bronze & Mallet 30cm. A beautiful and brilliant sounding instrument, the wind gong produces an amazing rush of musical overtones. The gong's presence quickly becomes the focus of any indoor or outdoor space, and their sound is both exhilarating and calming at the same time. 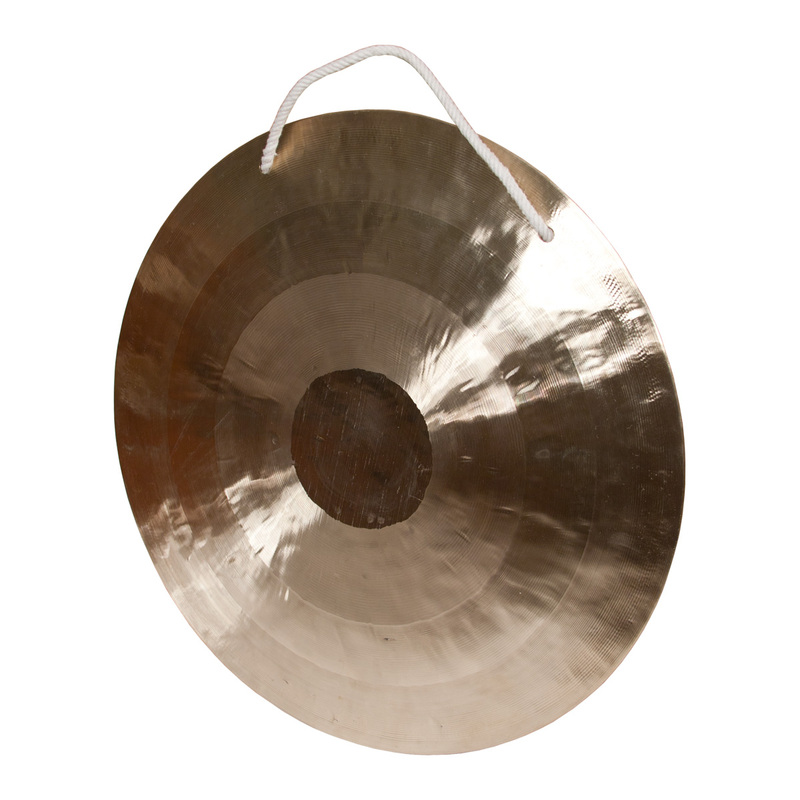 The shimmering sound of wind gongs has rich traditional roots in meditation and ceremony.